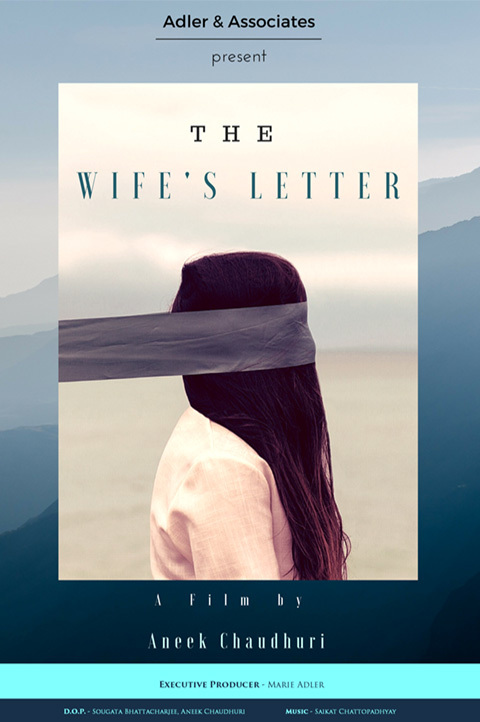 The Wife’s Letter – Adler & Associates Entertainment, Inc.
“The Wife’s Letter” is an adaptation of Salvador Dali’s art form and an amalgamation with Rabindranath Tagore’s short story of the same name. Here, the protagonist named X is the personified variable in mathematics who is suffering from schizophrenia, and hence his personality varies and is not constant. In this story a LEAF has been considered to be a constant and X must be equal to that LEAF in order to validate language. This is an attempt to prove that mathematics does constitute emotions, sentiments or comprising of mere calculations; however, one’s life cannot be completely calculated. Here the protagonist travels through three worlds to discover himself, trying to equate himself to the LEAF.